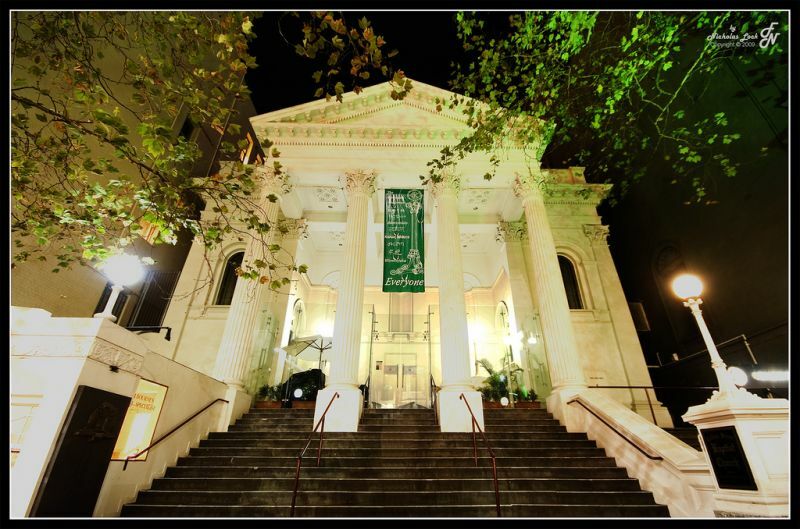 Graeme and Jonathan Rutherford’s Beloved Father Beloved Son is a very personal book–a series of letters between Graeme, a bishop in the Anglican church, and his son Jonathan, an atheist. By personal, I don’t mean it’s one that wades in the intimate biography of their relationship. Not at all. What they write about is what they believe, drawing rationally on very different world views, multiple disciplines, and articulating their disparate perspectives on life and how they understand it. With rigour they debate the origins of human life, the place of suffering, the veracity of religious texts, the incredulity of divine interventions, and the human search for meaning. In this sense there is nothing new here. Such debates have a long and often tiresome history. What sets this book apart is the nature of the interaction. The pull of the book is in the very intimate nature of the conversation. One is never far from the fact that these two are family. Both are well read, articulate in their beliefs, and can disagree vigorously, calling a spade a spade when necessary. However, their very honest conversation is soaked in mutual respect. That respect results in a genuine listening between them, one that has been learned through years of intimate and, I suspect, challenging relationship. I am moved by two things. First, to be honest, I identify. I know firsthand the pain of parenting a child who will not have a bar of my religious beliefs. Though I have suffered my own long nights of fatherly ‘guilt’ and ‘failure’, in my better moments, and especially when listening to a conversation like this, I am encouraged. There has never been a moment in my own family life where we have not been able to talk, debate and wrestle with our understandings, disparate though they be. What’s more, I have watched the deeper values of my faith blossom in the life of the one I love regardless of creed. It is interesting to me that it’s in the last two chapters of this book, ‘the human search for meaning’ and ‘spirituality’, that the common longings of father and son dovetail most closely. Though they disagree vigorously about so much, what they aspire to in the deeper recesses of their lives is not so far apart. Second, I am challenged. The nature of public debate in this country has deteriorated. The same is true within the church. The stones thrown between the new atheists and people of faith and large and bruising, the language dismissive and sneering. So, too, the trenches of the religiously ‘conservative’ and ‘liberal’ are dug ever deeper. Try for a respectful conversation on something like marriage equality and things get ugly. We stop listening. Our language deteriorates. Relationships are marred, sometimes destroyed. 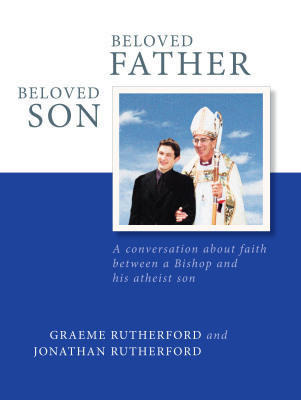 Graeme Rutherford & Jonathan Rutherford, Beloved Father Beloved Son: A conversation about faith between a bishop and his atheist son, Preston: Mosaic Press, 2013. Simon, Jonathan Rutherford here, thanks for the kind and thoughtful review. Glad you got something out of the book. All the best. You are most welcome, Jonathan. I hope you don’t leave the writing there. You have a gift for clear and engaging words. May they continue!